1.Development and review of National guidelines and standards for air, water and Soil. 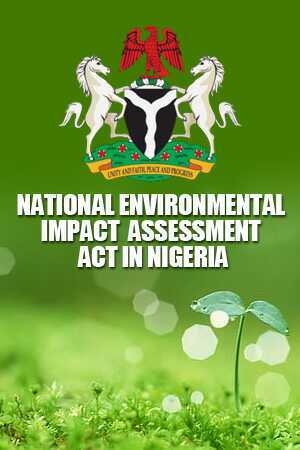 2.Development and review of National guidelines on Environmental Management Systems and Environmental audit. 3.Review and Certification of Environmental Audit reports of industries and corporate organizations.